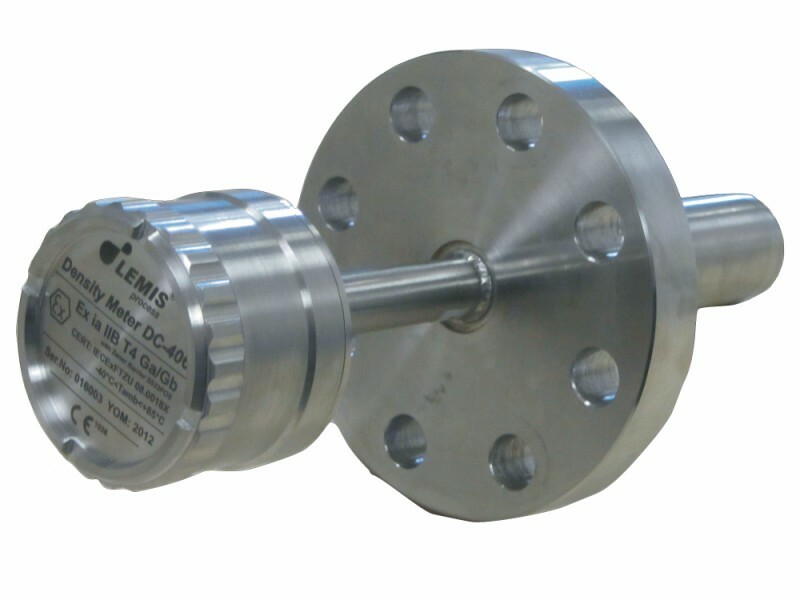 LEMIS process use the proven vibrating element technique which is widely accepted as the most accurate method of continuous online density measurement, LEMIS process engineers made new developments by the introducing unique proprietary design of resonant tube sensor allowing accurate measurement of liquid density. 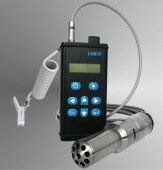 An integral high accuracy Pt-1000 probe continuously monitors liquid temperature allowing temperature compensation and future calculation of reference density, concentration or specific gravity. The technology proves high accuracy of measurement and long term calibration stability even in severs operation conditions. It is insensitive to plant vibration, high variation of temperatures, level, mix or turbulence. A choice of wetted parts materials: from stainless steel for general industrial use, Ni-Span-C for most demanding applications, and Hastelloy for applications where ultimate corrosion resistance is required.